Sean O'Toole, Founder and CEO of ForeclosureRadar.com, will present his vision of the foreclosure market at the next meeting of the Silicon Mountain group. ForeclosueRadar.com strives to provide credible, up-to-date information on properties in every phase of the foreclosure process, illuminating the market for all players: investors, service providers, lenders and brokers. O’Toole will discuss his experience in bringing the service to market as well as the commitment of the company to opening offices in interesting places to live, outside the usual tech hubs. 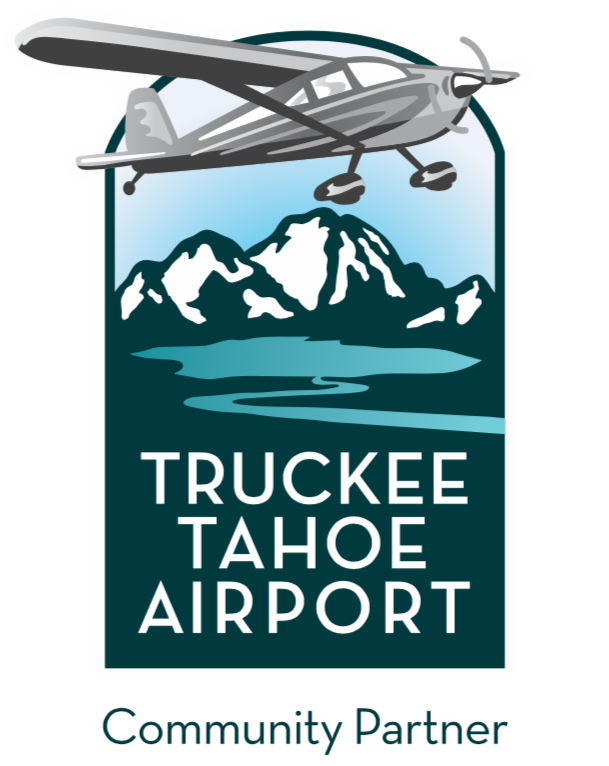 Their most recent office is at North Lake Tahoe/Truckee. 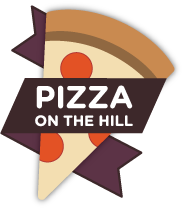 The meeting will be held at Tahoe Donner’s Pizza on the Hill, 11505 Northwoods Blvd. A $5 fee includes pizza, salad, and soft drinks. Before and after the discussion, there will be time for networking with other technology people who live and work in the Tahoe-Truckee region.